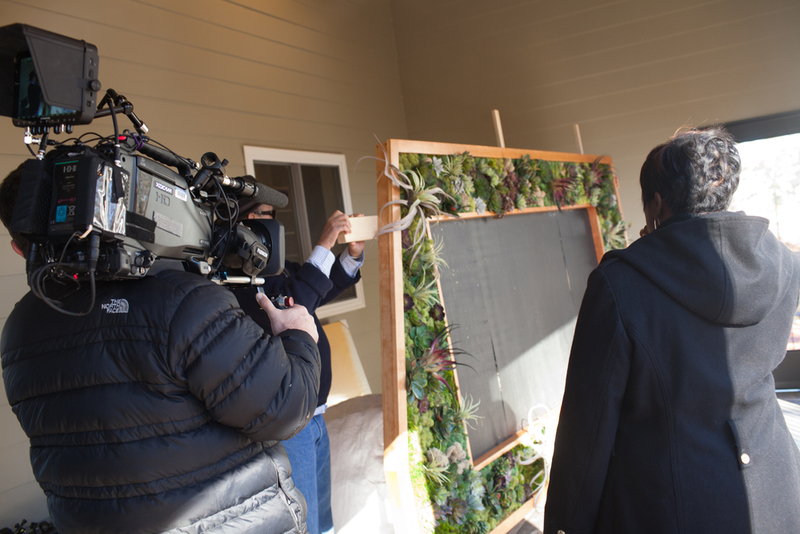 After close to 6 months of keeping this project a secret outside our The ZEN Succulent Team, we are finally able to let everyone in on one of our BIGGEST projects to date – We designed & created a large 'Living Wall' for Home and Garden Television in their HGTV Smart Home 2016, housed in Raleigh, North Carolina! 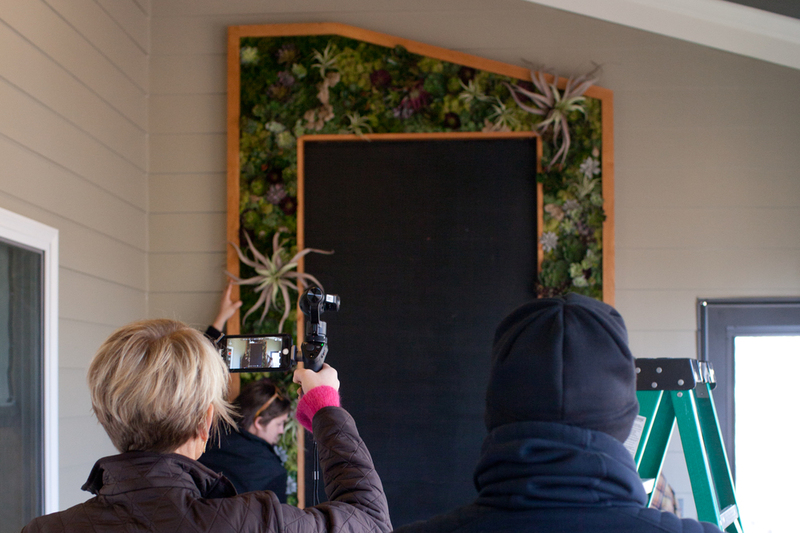 We were contacted in late October 2015 by HGTV Host Tiffany Brooks Interiors design team about doing a creative wall piece using greenery for their upcoming special project in Raleigh. They did not mention the project by name, but did let us know that it was for a large media client and would require us to sign a disclosure agreement. Quickly, we put two and two together and realized the project was for HGTV for use in their upcoming Smart Home, which was confirmed a week later once we officially signed on to the project. 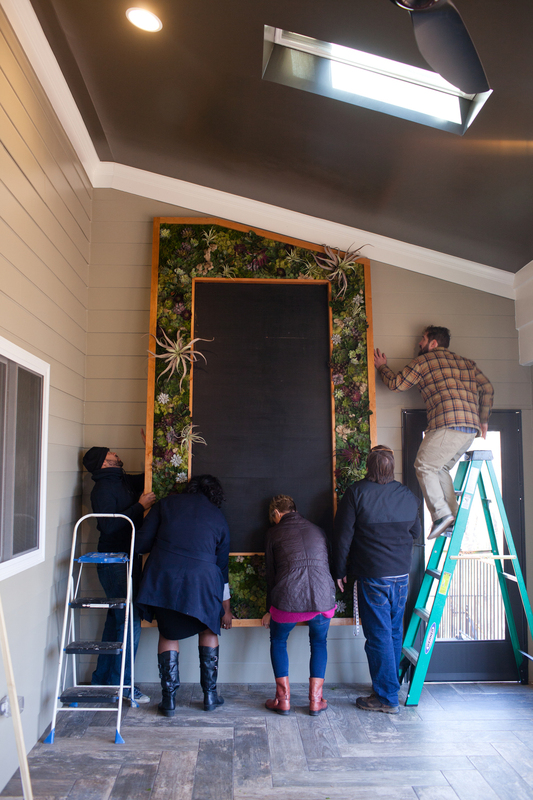 We are so honored that HGTV and HGTV Host Tiffany Brooks sought us out as local designers to contribute and create this custom ‘Living Wall’ for use outdoors as the focal point of the homes screened porch. 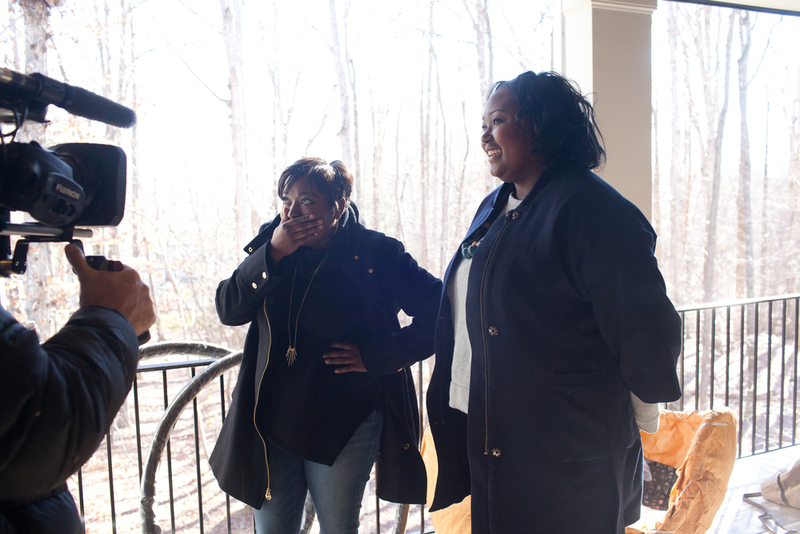 Tiffany Brooks and HGTV really trusted our design aesthetic and only after a few brief conversations, we received the go ahead to start making the piece. 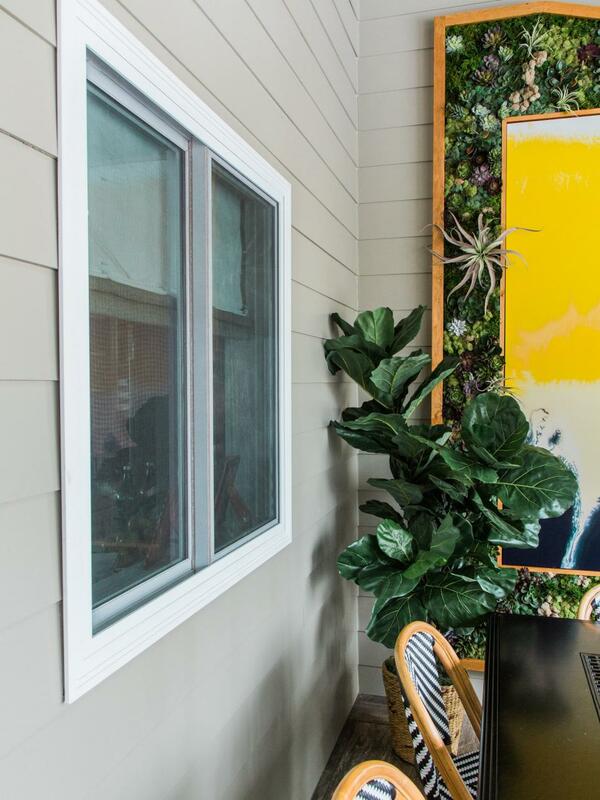 We were really able to have creative freedom on this project which really allowed this design collaboration to take shape based on complimenting the homes design aesthetic that Tiffany Brooks created and screened porch color pallet. 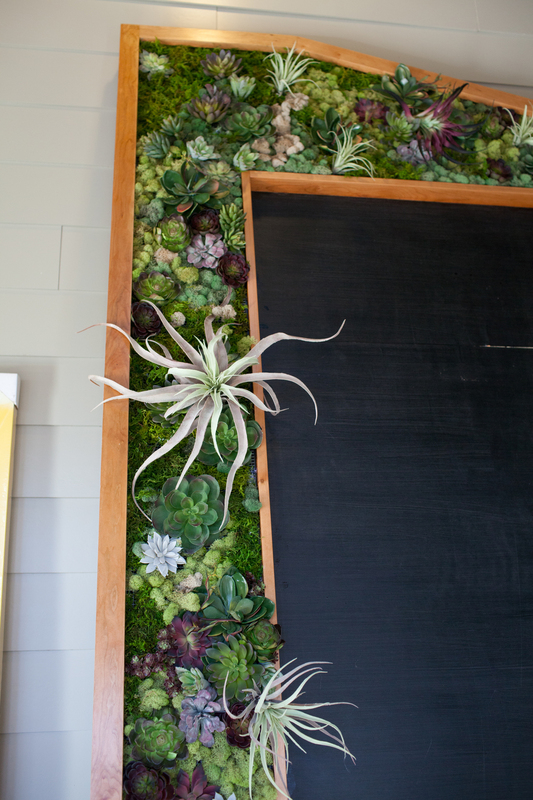 The 325-pound Living Wall takes up nearly the entire back wall of the screened porch measuring an immense 10-feet by 5-feet, 5-inches. 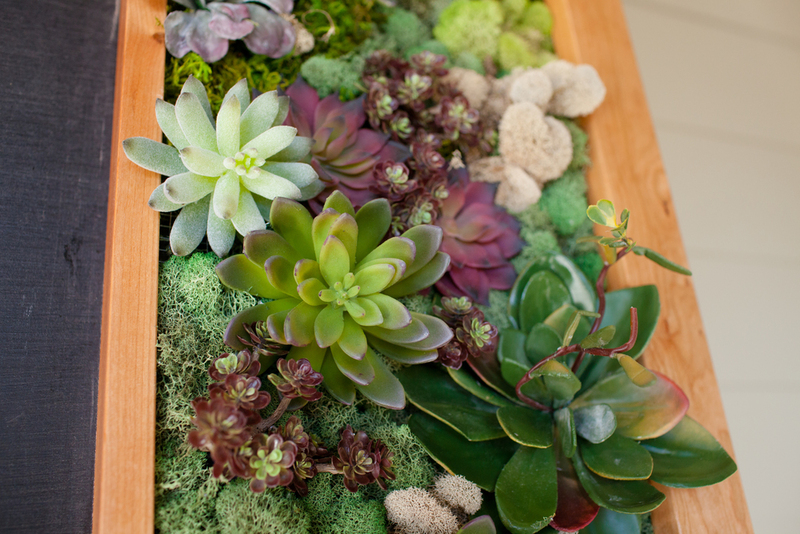 The greenery filling the piece consists of over 250 individual faux succulents and faux air plants along with various colored hand-dyed preserved reindeer mosses & sheet mosses created piece that requires zero maintenance. 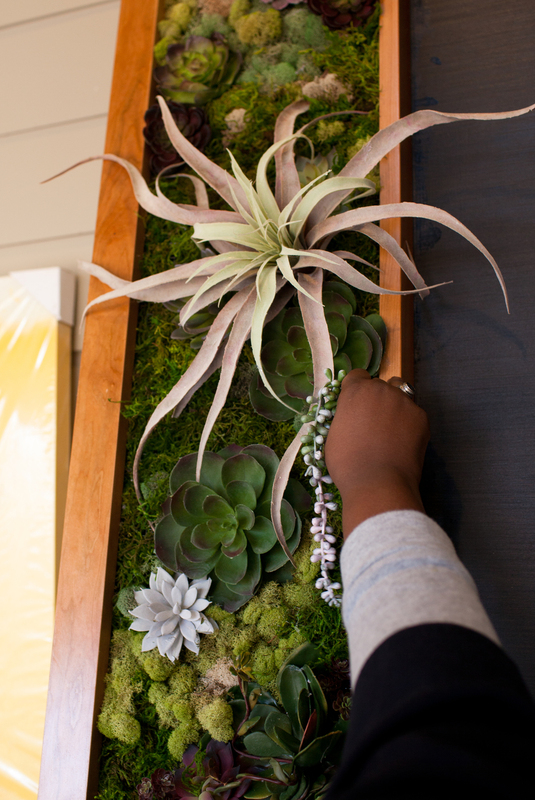 We chose to use faux succulents and faux air plants for the piece as a functional decision – North Carolina temperatures during the winter months can go under 30 degrees. Since the piece is outdoors and because of its large size, with living plants, it would not have fared well. 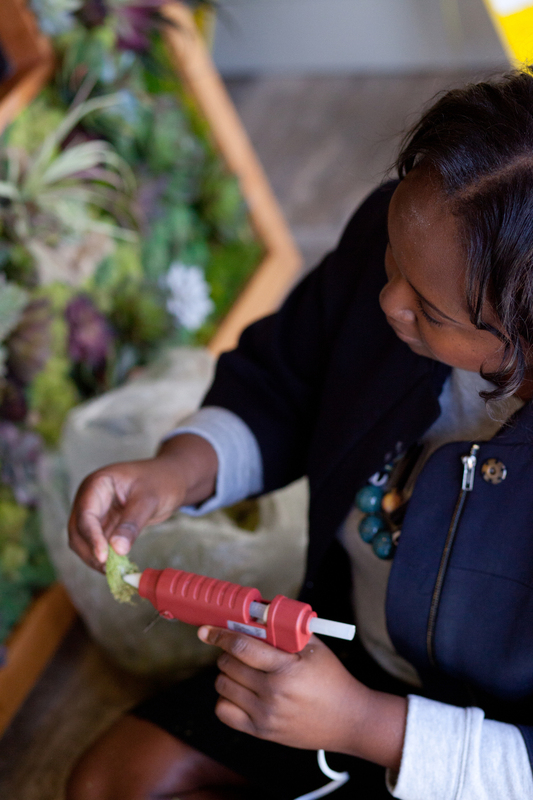 To make the faux plants as realistic as possible, we hand selected the best quality of made greenery and hand painted some elements to further definition which created a design the would even cause the most avid gardener to do a double take. 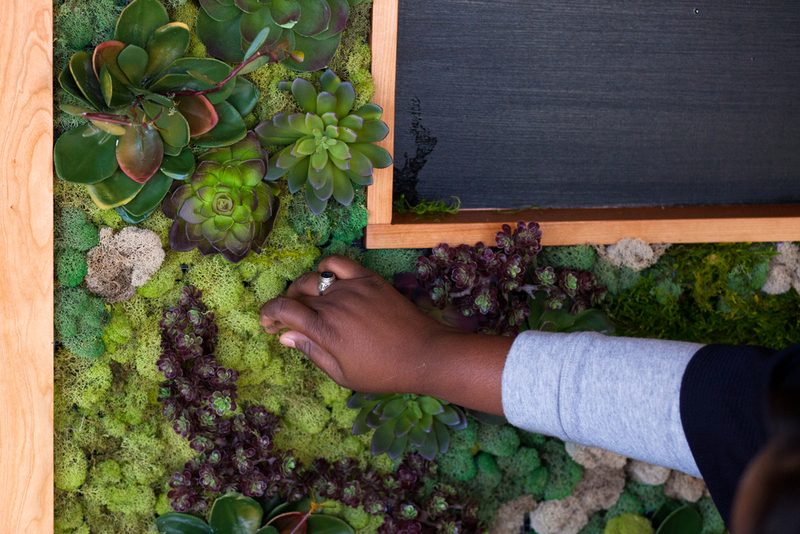 We painstakingly applied each individual piece of greenery by hand which took over 18 total hours and designed the layout to mimic nature, free forming and collective. We did not have a formal design pattern for the layout of each piece of greenery which has always been our preferred design process - this allows the piece to dictate that it wants and allows it to creatively flow and adapt. Because the structure is so tall, it was unable to fit upright inside of our studio space, so every single piece the Living Wall design was applied while it was resting vertically (on its side), only moving it upright twice – one time during the installation process to make sure the design flowed and the other you see pictured on installation day at the home. The frame took over 20 working hours to build and is made out of sustainable cherry NC wood which was chosen because of its outdoor durability and unique color, which provided the perfect contrast to the greenery it houses. 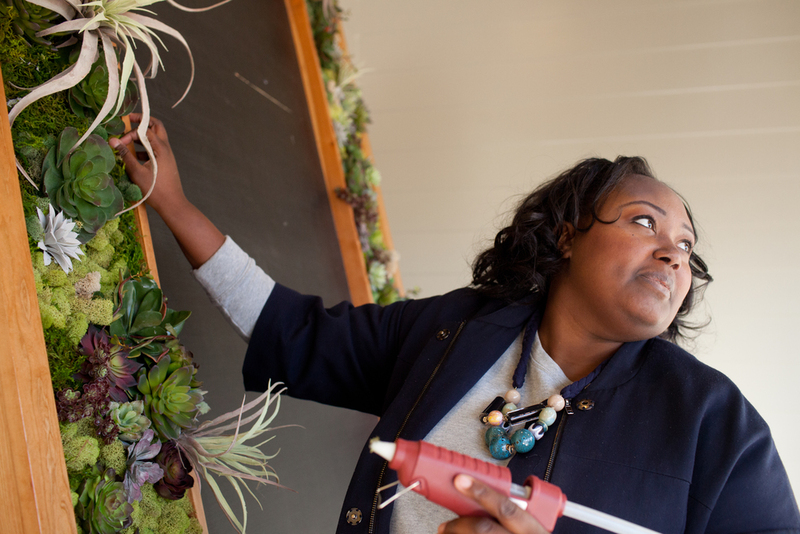 For the construction of the Living Wall, we worked with fellow NC small business owner Jackson Harris of Harris Farm Woodworks. 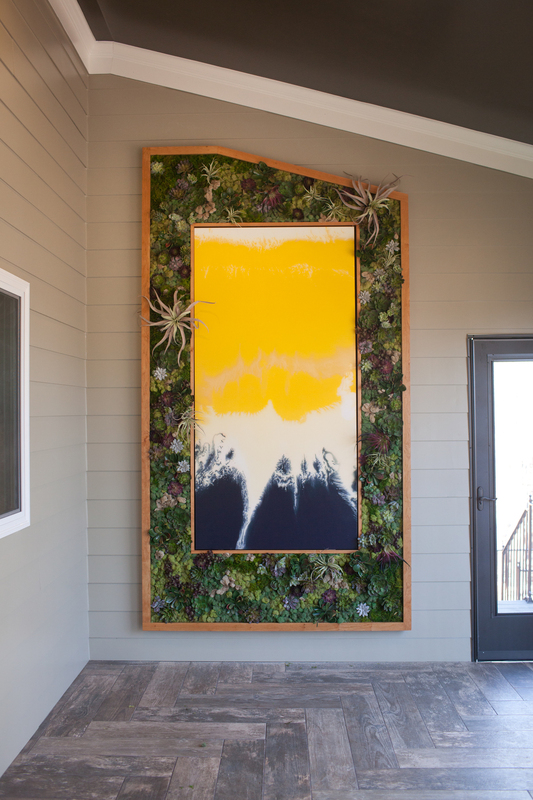 We have worked with Jackson on several of our in-house projects and his detailed craftsmanship and subtle artistry was what this piece needed to house the greenery and outdoor art piece centered into Living Wall. This project really pushed us even more creatively than we could have ever imaged, pulling all of our knowledge on plant life, design aesthetics and business know-how together to create this custom design. 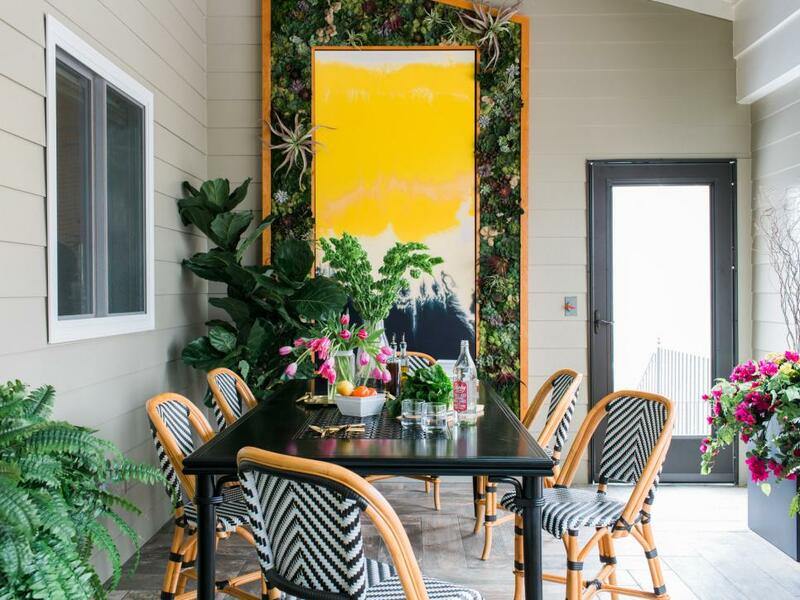 Thank you to HGTV Host Tiffany Brooks and the Tiffany Brooks Interior Design Team for having the ZEN Succulent be a part of their larger design and to HGTV supporting local artisans Tiffany Brooks Interior Design Team, such as ourselves on this project. 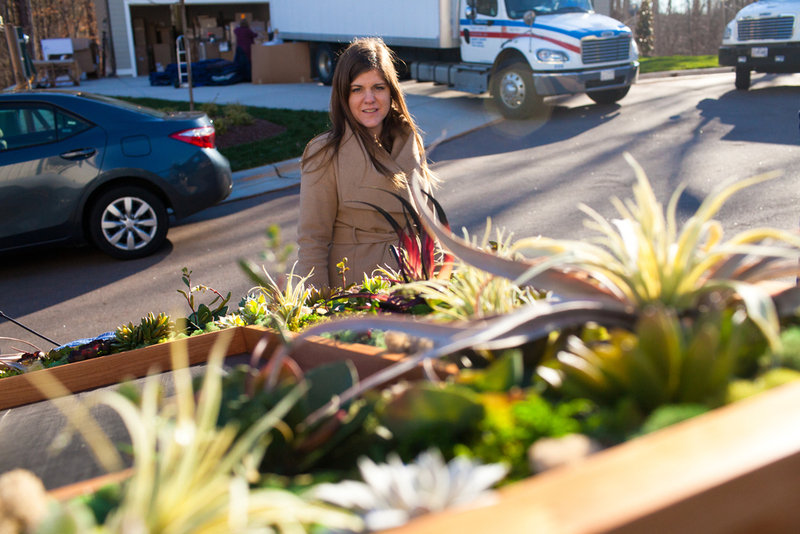 And to Allie Mullin of Allie Mullin Photography and Jackson Harrison of Harris Farmworks for your contributions to this The ZEN Succulent project. Did we mention you can enter to WIN the 2016 HGTV Smart Home? Well you can, beginning April 12, 2016 by entering into its sweepstakes found here. 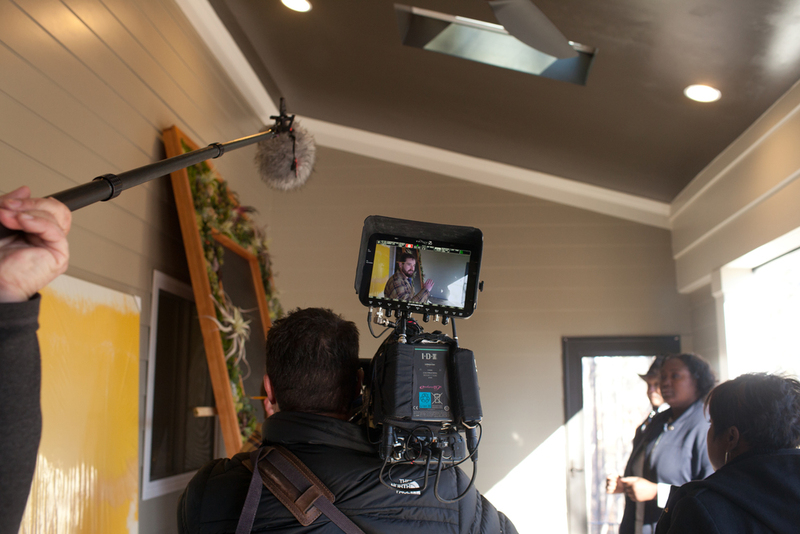 For more pictures of the entire HGTV Smart Home 2016 Screened Porch, including videos and a 360 degree tour, click here. 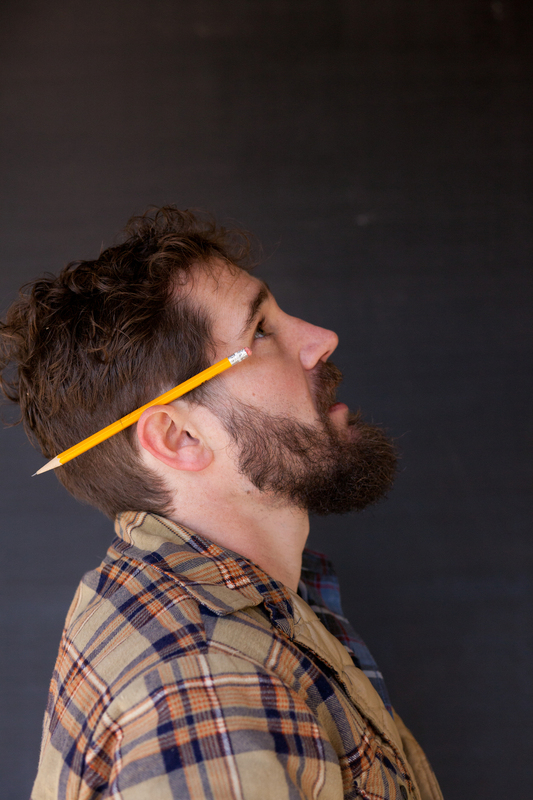 For more on the HGTV Smart Home 2016, visit their main page.